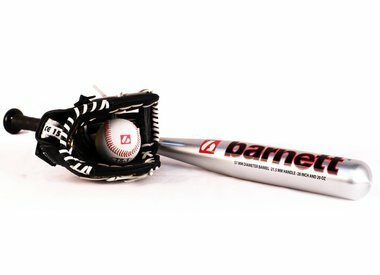 Barnett,Europe's leading producer of baseball products, offers a wide range of products adapted to baseball players at all levels. 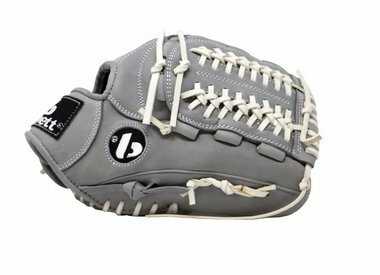 Choose your wooden or aluminium bat, your leather baseball gloves (professional or for training...). 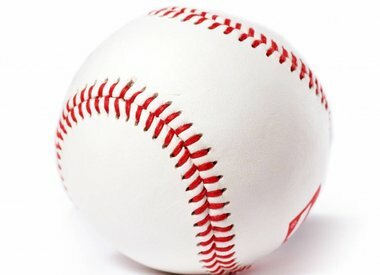 To complete your equipment,you will also find leather or polyurethane balls for pleasant baseball games. 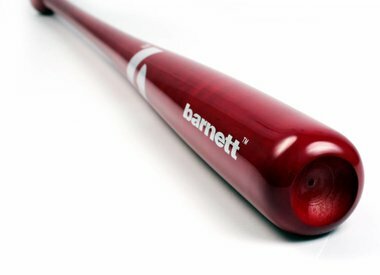 Play barnett!